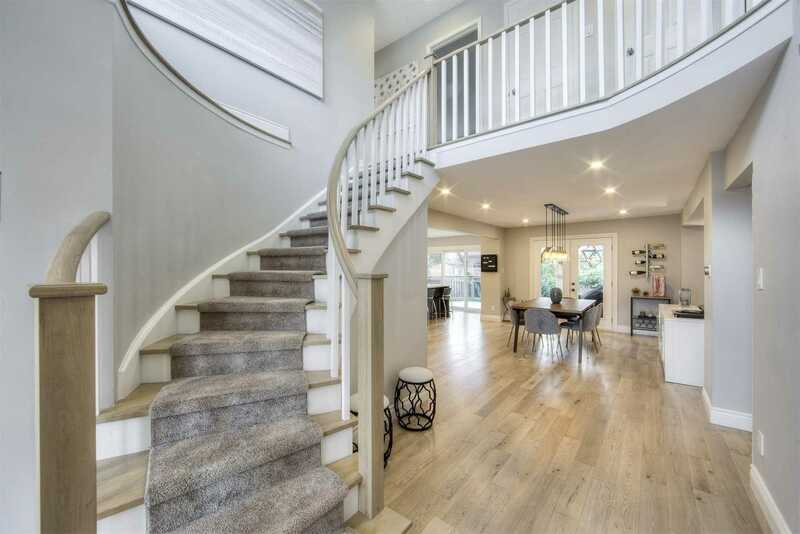 Description Gorgeous Exec Home On Prime Se Court Location. 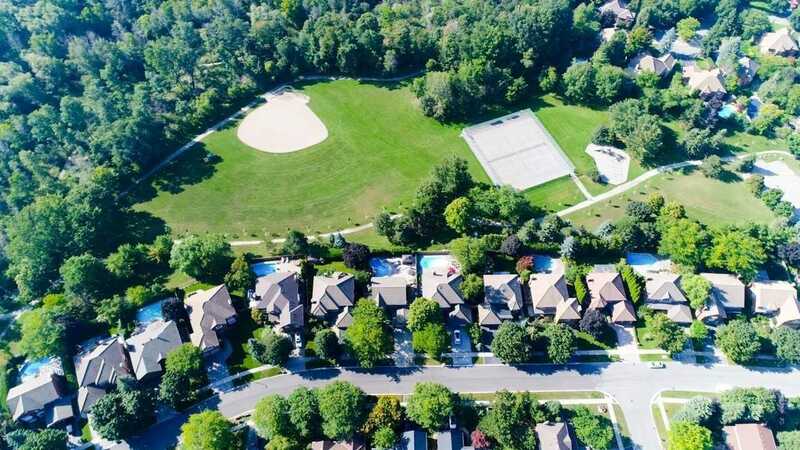 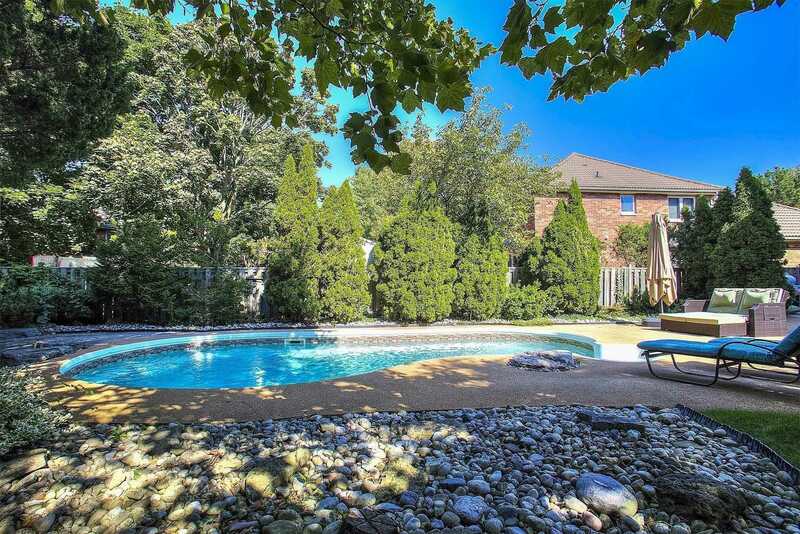 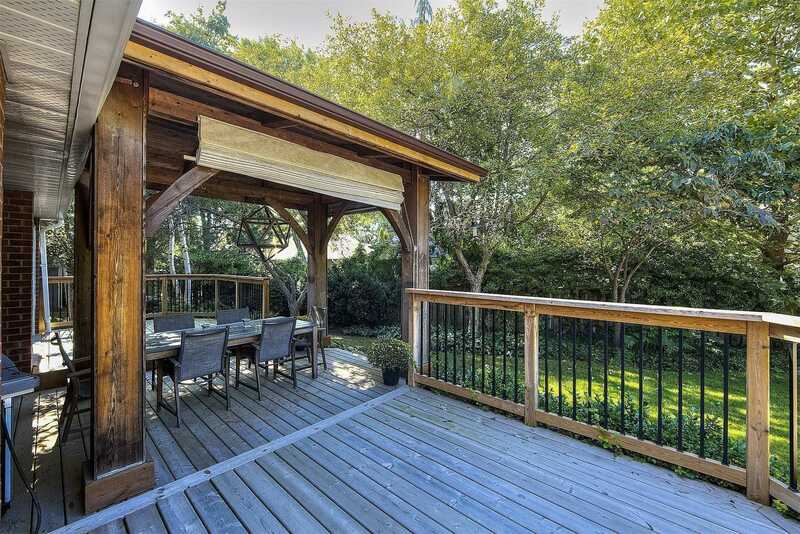 Private Landscaped Bkyrd Oasis On Massive 160' Pie-Shaped Lot W/ Salt Water Pool & Gazebo. 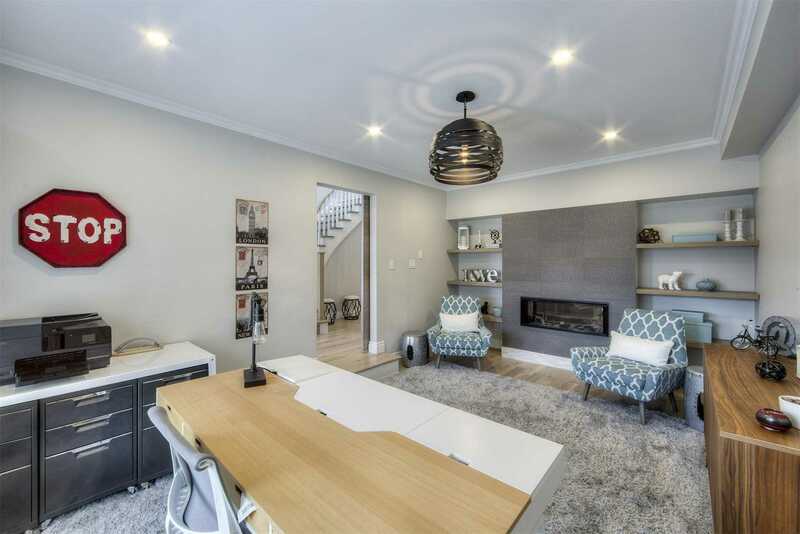 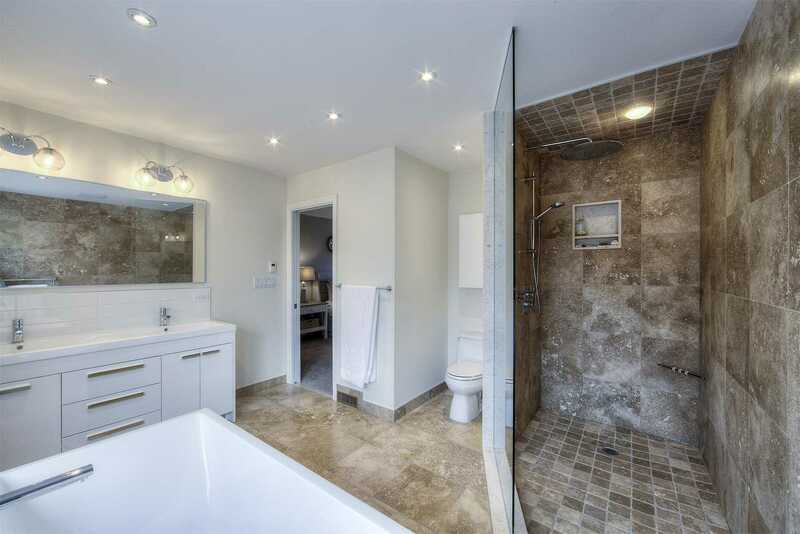 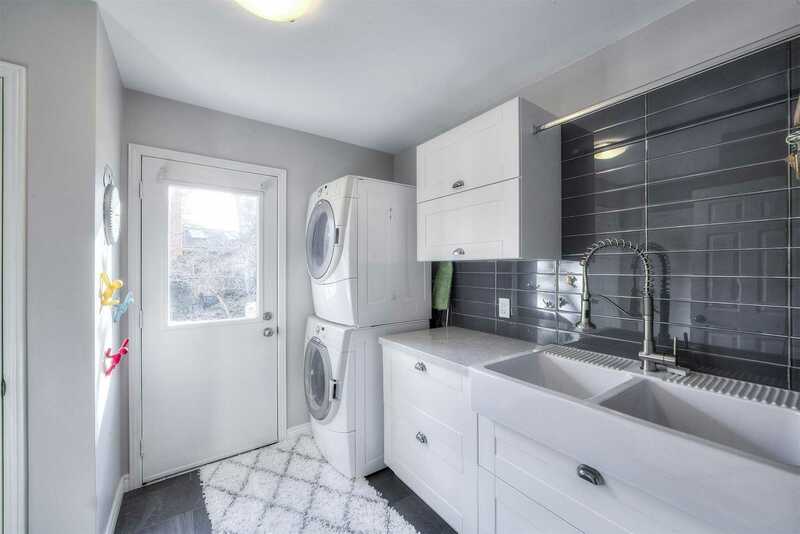 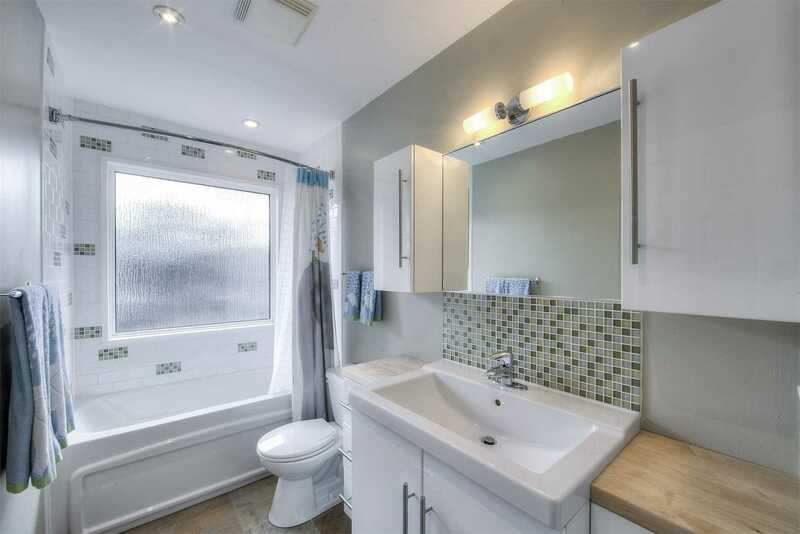 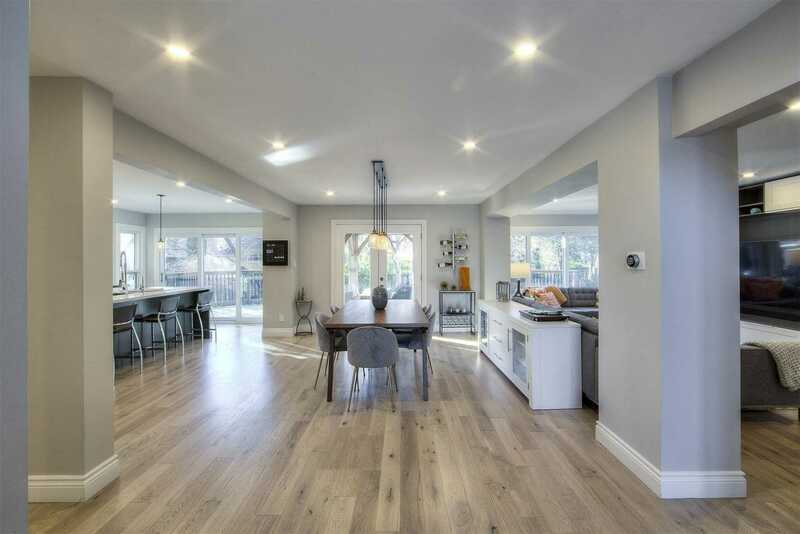 Ab Cairns Built Family Home Has Been Reno'd T/O W/ High End Finishes. 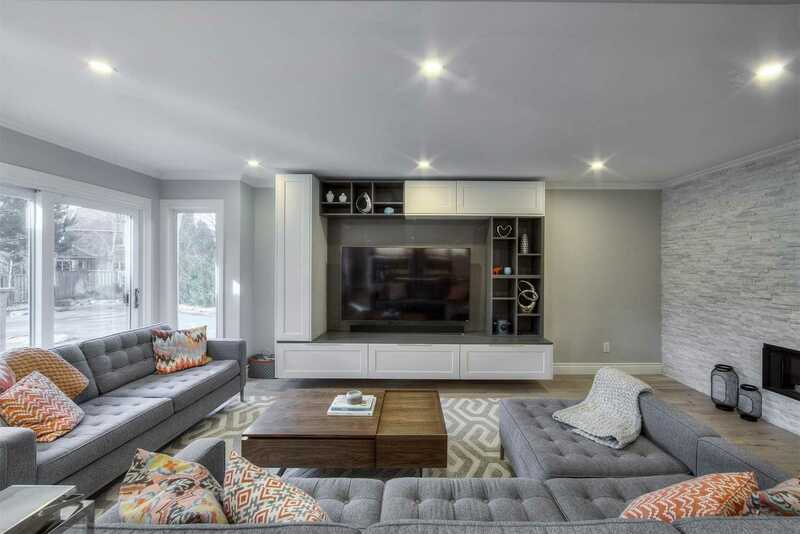 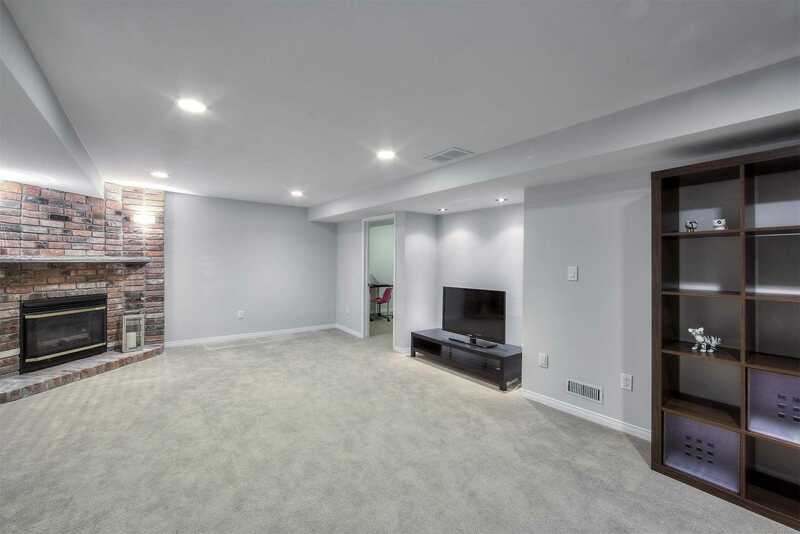 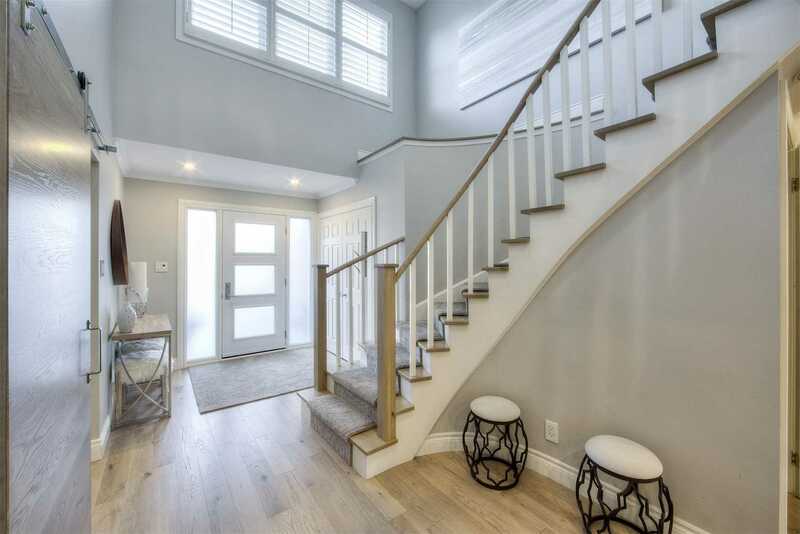 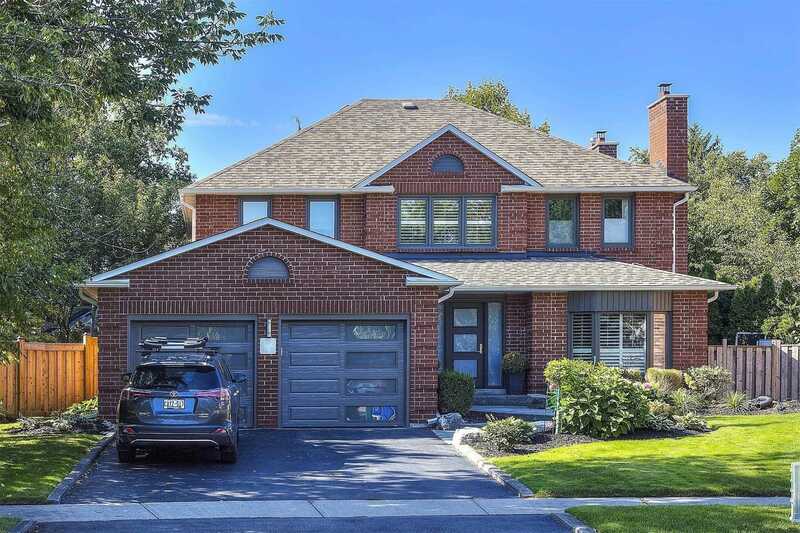 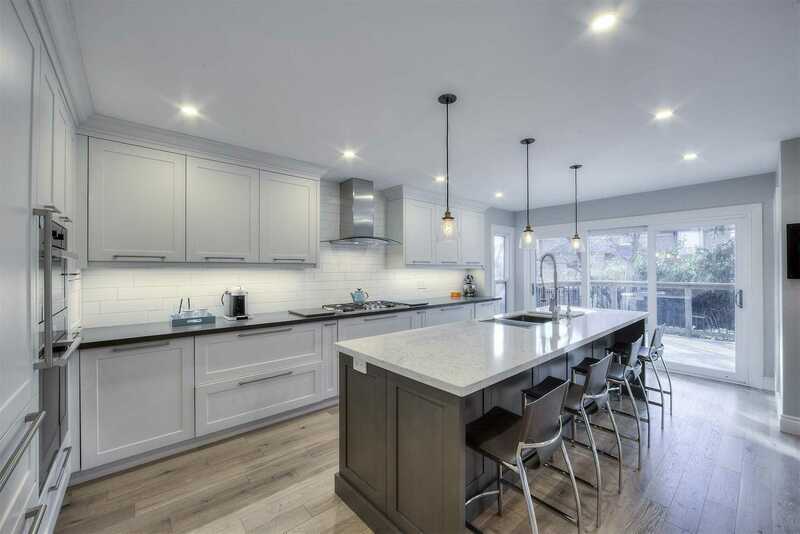 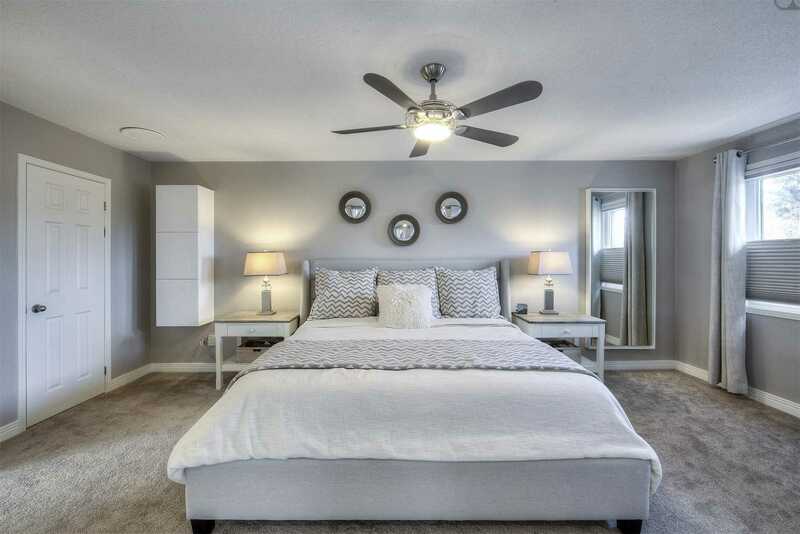 Custom Kitchen W/ Top Line Appls, Spa-Like Baths, White Oak Hrdwd Flooring, 2-Sided Linear Fp Enjoyed By Family Rm & Living Rm & Tons Of Custom Built-Ins. 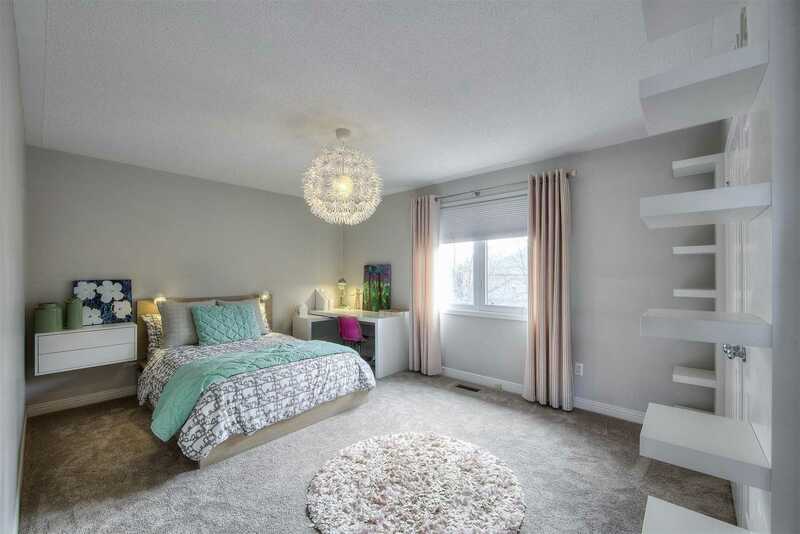 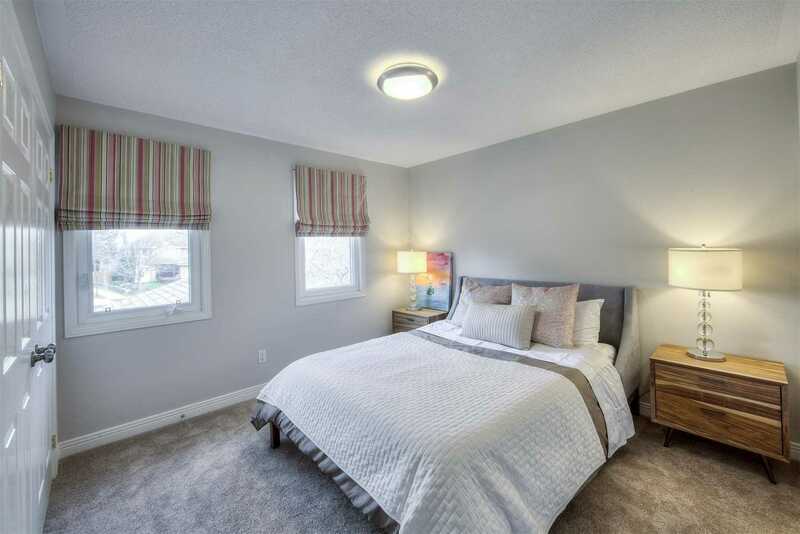 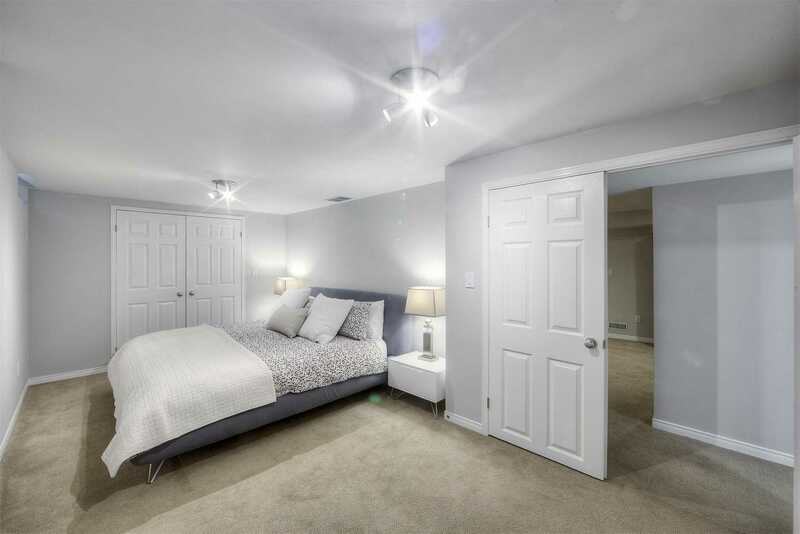 Bsmt Fully Fin W/ 4th Bdrm, Brand New Full Bath, Rec Rm W/ Fireplace And Den.